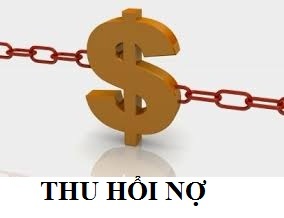 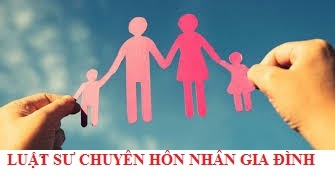 3 million VND fee to be paid by the foreign enterprises when they intend to establish a representative office in Vietnam. 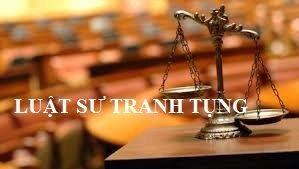 Lawyers in Hanoi provide new information: foreign company with 1 operation year can have representative office in Vietnam. 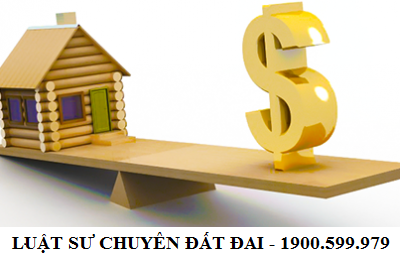 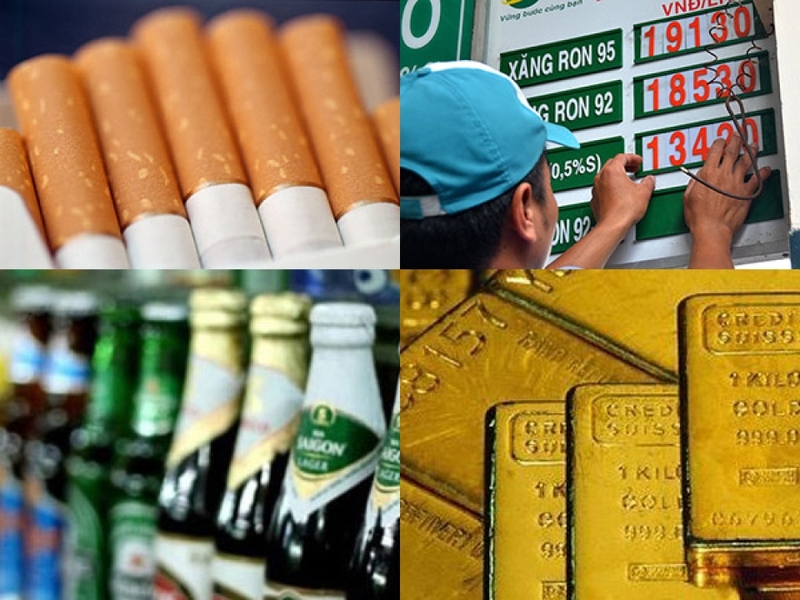 Joint venture is a form really brings many advantages for Vietnamese and foreign investors. 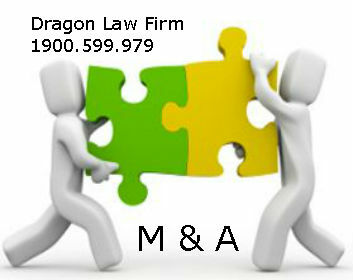 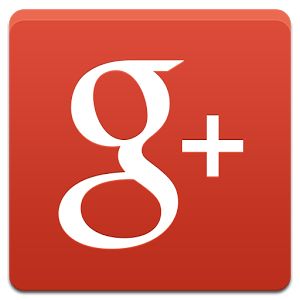 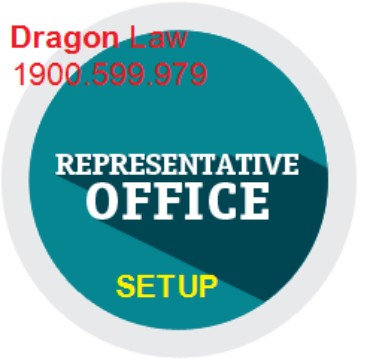 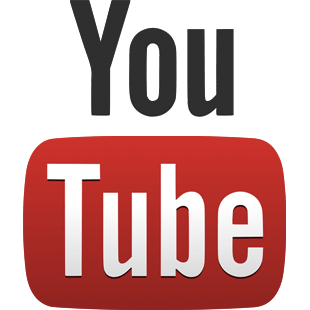 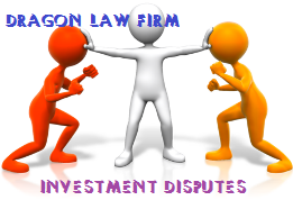 Dragon Law Firm with reputable lawyers shall support with overview information of joint venture enterprise. 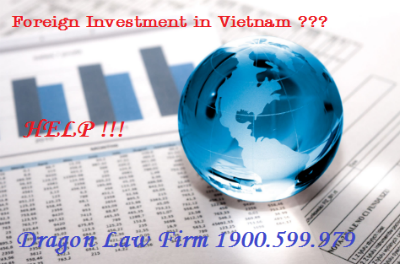 Most of foreign investors intend to invest in Vietnam for the first time will be reluctant about local investment registration procedures. 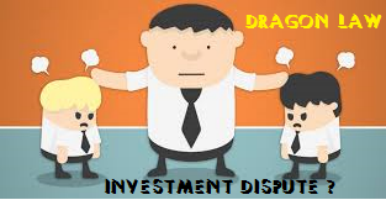 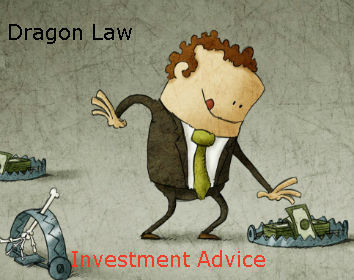 Should Customers have any inquiry about the investment registration process, Dragon Law will advice in line with the provisions of Vietnamese laws and regulations. 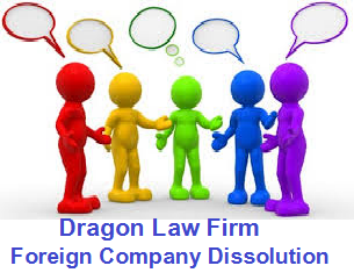 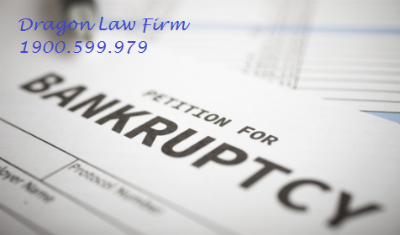 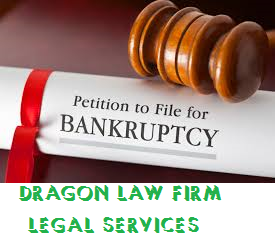 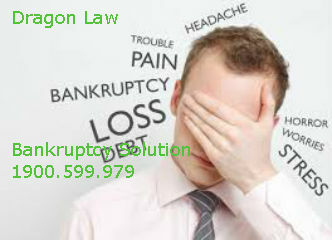 Dragon Law Firm with reputable and professional lawyers in procedure consultation on enterprise initiation of bankruptcy. 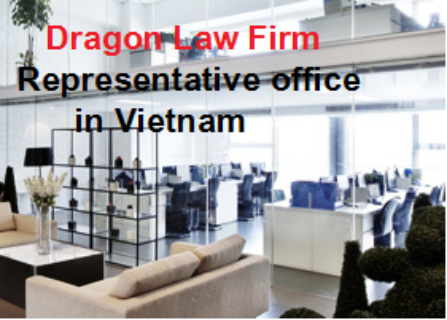 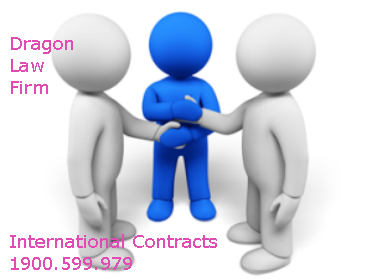 Dragon Law with team of experienced lawyers in local and foreign investment will serve our Clients with the best legal services at Hotline 1900.599.979 to be directly supported.